Magna Steyr will build the Jaguar I-Pace in Graz, Austria. 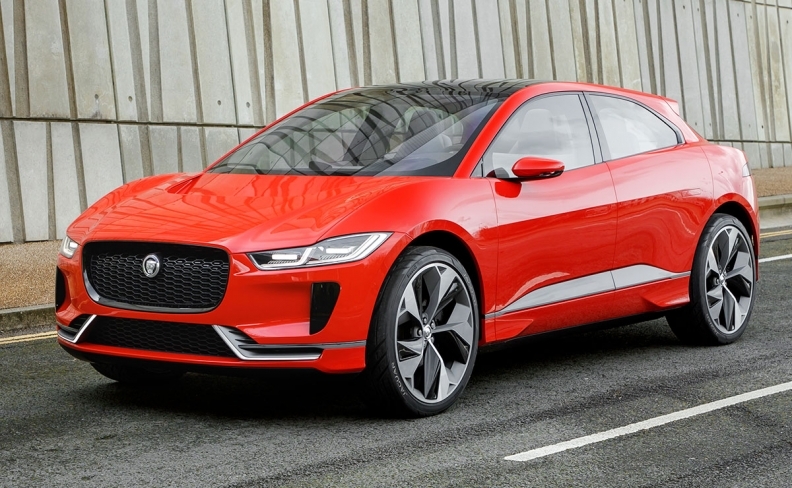 DETROIT — The most technically complex Jaguar ever made, the battery-powered I-Pace, won't be built in England — or even in a plant owned by Jaguar. The I-Pace, the brand's first electric vehicle, rides on a new platform, has a new powertrain and will be built with an aluminum body. The vehicle — a foot longer than the Range Rover Evoque crossover and around 4 inches lower — will be built in Graz, Austria, by Magna Steyr, a subsidiary of Canadian automotive giant Magna International. A new Jaguar with new technology, being built by another company far from where it was designed — what could go wrong? 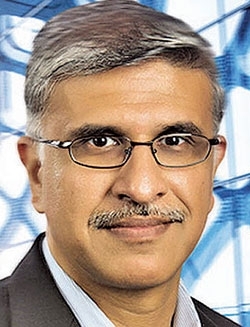 Not much, promises Swamy Kotagiri, Magna International's chief technology officer. This is familiar ground for Magna Steyr, Kotagiri said, citing similar contract assembly projects for Aston Martin's Rapide sedan, Mercedes-Benz's SLS AMG gull-wing sports car and others. "I don't know that the I-Pace will be the most complex," Kotagiri says of the vehicles the company has made. "Everything has its own level of complexity. Sometimes dealing with different variances is a complexity. Sometimes the complexity is just volume — doing 10,000 units a year versus 100,000 a year, for example. "Magna Steyr division has experience ranging from larger volume vehicles such as the Mini Countryman and Paceman to all the way to the Aston Martin Rapide." During an interview at Magna's U.S. headquarters in suburban Detroit, Kotagiri said Magna's technical experience is a reassurance to automaker customers. Joining aluminum panels and extrusions is one of the company's areas of expertise. He said Magna engineers have conducted pioneering research into manufacturing vehicles with aluminum-intensive bodies. "It's not just dealing with aluminum," he said. "We also have the experience with different joining methods, sometimes purely riveting, sometimes bonding." The I-Pace's body-in-white will have some of its aluminum panels welded, and some of the bonding and riveting techniques used will be new, said Karl-Friedrich Stracke, Magna Steyr's president of vehicle engineering and technology. Kotagiri says Magna and Jaguar Land Rover engineers have been working closely at the Graz plant as the I-Pace nears production. It will be a different vehicle for Jaguar and one of the first to directly challenge Tesla's Model X. The all-wheel-drive I-Pace has a battery pack designed in the floor, and electric motors on its front and rear axles. Its range is expected to reach 220 miles on a single charge, and performance will be a blistering 0 to 60 mph in around 4 seconds, Jaguar says.